Interested in renting a unit? Fill out our quick form for more information! 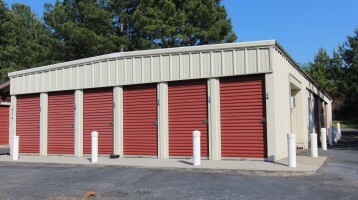 Central Georgia Storage has 4 conveniently located mini storage facilities throughout Milledgeville, Georgia and Eatonton, Georgia / Lake Oconee. Whether your needs are small or large, we have a unit that will work for you. 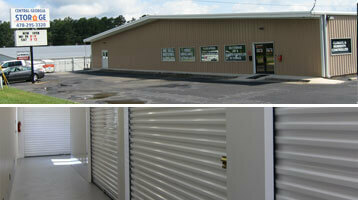 We offer clean, secure mini-storage at affordable rates. 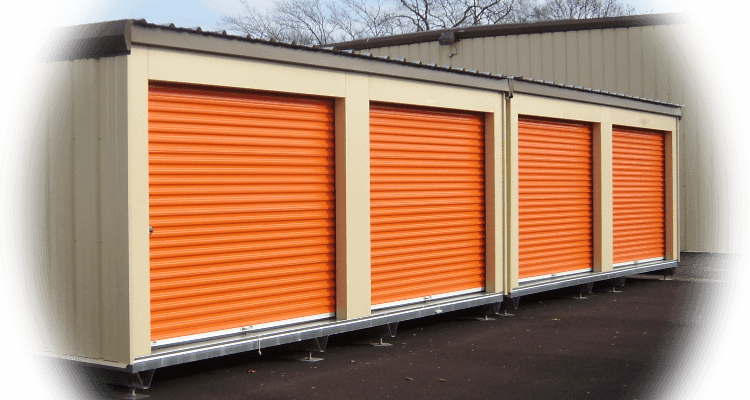 We are your best bet for safe, accessible storage in Central Georgia. 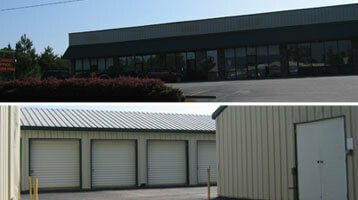 We also offer boat and RV storage at certain locations. 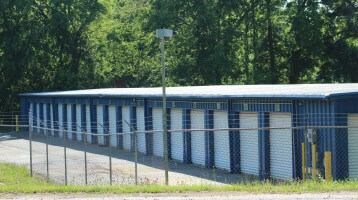 Contact us for self storage specials!